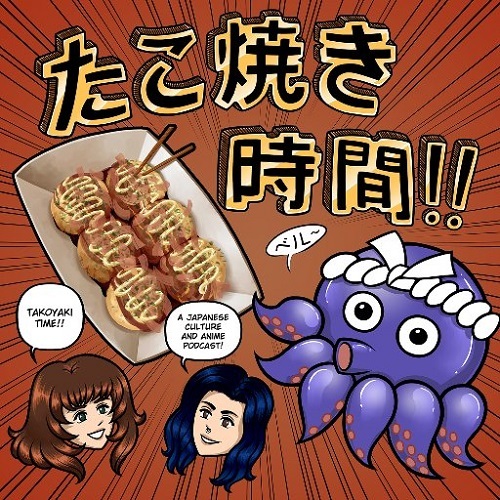 This week is a very special Takoyaki Time! First we talk Devilman, which is its own kind of special (minor spoilers, but we're actually pretty good in this one) and THEN we interview our Friend Adiran King! Adrian is the host of the Adrian has Issues Podcast, which will have an interview with the Takoyaki Time gals this week as well!